... I think I am only the second person stupid enough to try and smoke it. I was the first person. It was a surprisingly cool smoke all the way to the bottom. And hey, it doesn't gurgle! Actually there wasn't a trace of moisture anywhere in the pipe after I was done. I found it to be a cool, dry smoker as well. 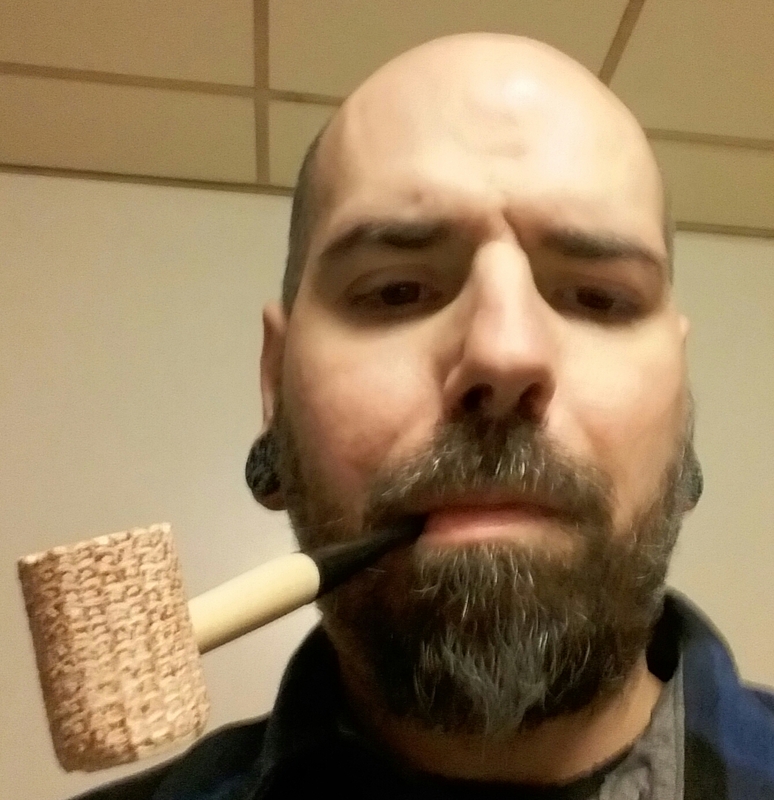 All the Bones pipes I got in trade from @Mr Beardsley smoke very nicely. That's what I thought at first, but it looks like it's already opened up to 5/32. Seems strange, as it gurlged with both PA and SWRA.. neither of which have ever produced a gurgle in any other pipe, and certainly shouldn't have the moisture content to cause that. 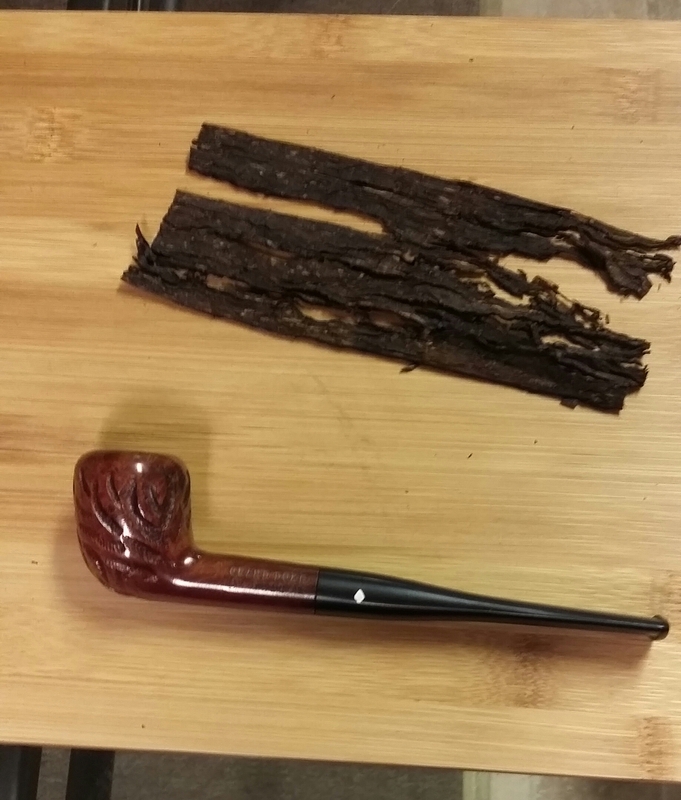 Another weird thing I've never seen any other pipe do, is after about 5-10 minutes of smoking the rim starts to "sweat". 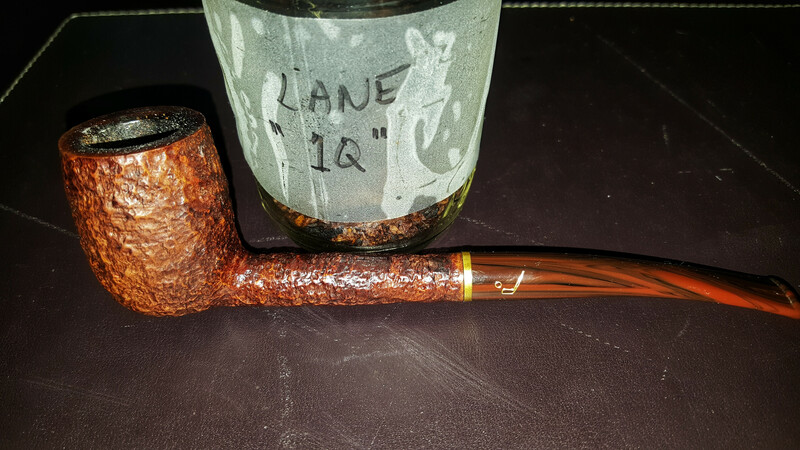 I have not had great luck with modern production Savinelli pipes in the past, but we'll see how this one shakes out after smokin it hard. Check to see if the tenon is the same length as the mortise. If there is a gap between the two that can cause turbulence resulting in moisture/gurgling. It being one of the Savinelli models that has a 6mm tenon for their balsa system, there is a gigantic gaping gap in there. Smoking SWRA in the Sav 104. Not sure why, but this thing has been gurgling something fierce. First smoke was fine, second it started gurgling about half way..this smoke started out gurlging. 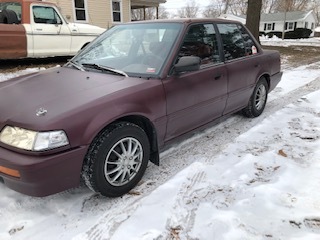 I am hoping a good 20-30 smokes with help out with that. Gift or no, I will not abide a gurgling pipe. 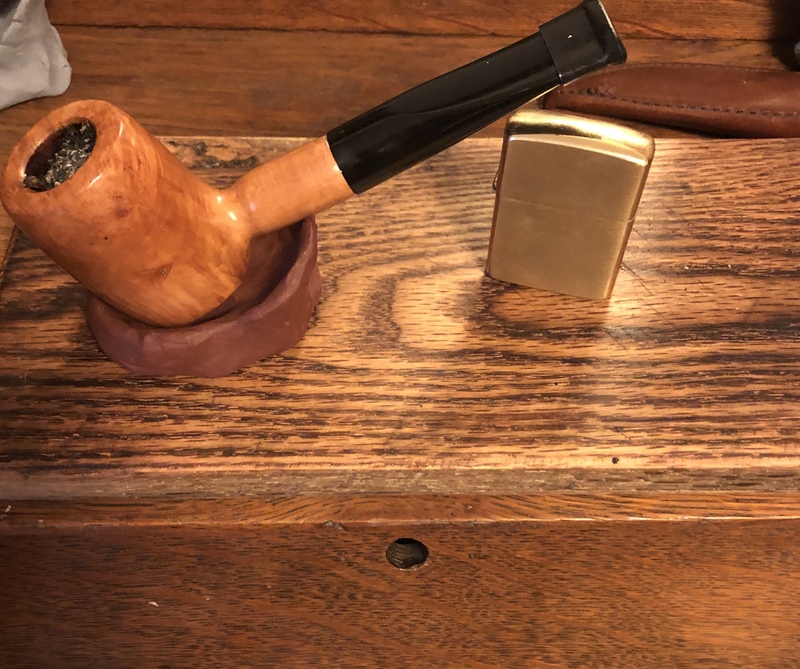 My Sav billiard didn't start gurgling, about a year now, until over year after I got it. I really don't if it could be something I've been doing or if it needs cleaning, or what. P.S. Have always used the balsa filter. Lane 1Q in this rusticated Sav Bing. Club soda on the side. Repeating this. 1Q got two thumbs up from Dear Sweetie...she even stayed in the den while I was enjoying the first bowl! If you made it, you get to call it whatever you want. I think that is the rule with pipemakers. heck i might even crack open a tin tonight !